replacing assumptions with facts. It's design the way it should be. With Creo Topology Optimization, you define the objectives and constraints, leaving Creo to create the optimized, parametric geometry for you. 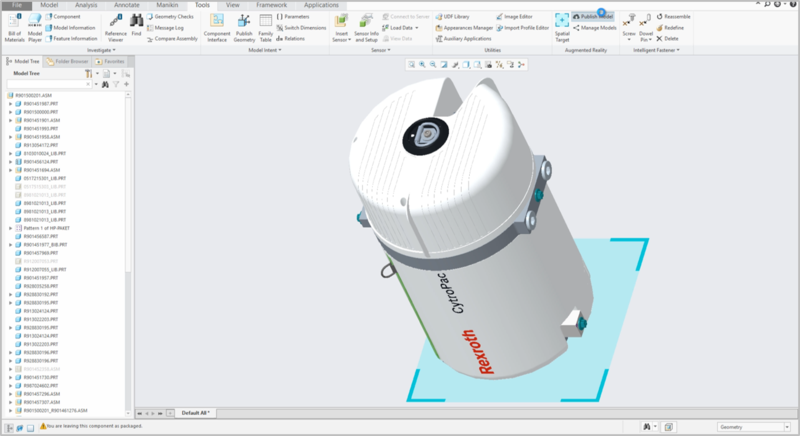 What took weeks now takes seconds in Creo 5.0 because you're not recreating geometry. That's design the way it should be. 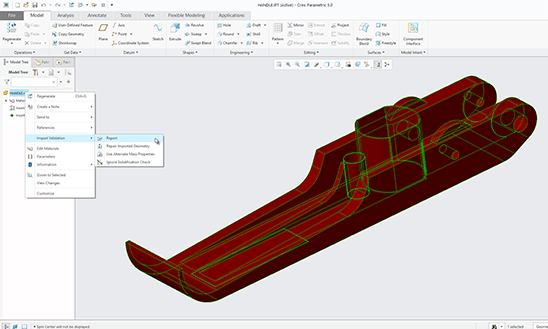 A complete CFD solution made for the CAD user. Now you have analysis tools at your fingertips. 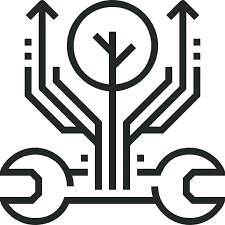 Find and fix issues with liquid or gas flow around your products early in the design process - before you invest in prototypes. 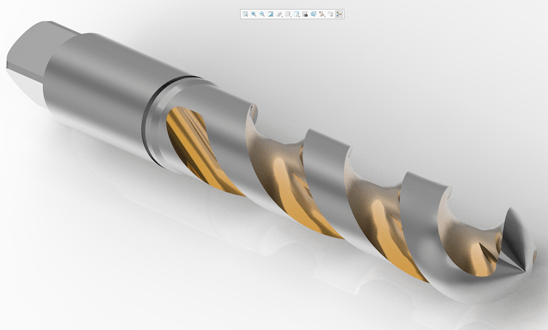 With Creo 5.0, you can now open and update Autodesk Inventor files, adding to Creo's robust Unite Technology multi-CAD capabilities. Experience design the way it should be. I want to try Creo 5.0! 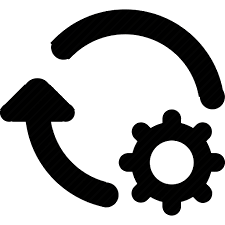 Contact us to get your free Creo upgrade checklist. Reactivate your inactive license by June 29, 2018 for lifetime savings. Please contact us so we can manage your request. *Offer is available exclusively through ADParametrik, Inc only. The time limited offer applies exclusively to companies with PTC Creo products no longer covered by a Support Agreement. This offer cannot be used with Educational licenses. Offer begins April 2, 2018 and expires June 29, 2018 at 11:59PM EST. This offer cannot be combined with any other discount or offer. Other restrictions may apply. Contact ADParametrik for further details. **Creo Topology Optimization Extension available for Summer 2018, in the first maintenance build of Creo 5.0.